For the study, the investigators analyzed data from more than 11,500 adults, average age 54, who were followed for 20 or more years. People with orthostatic hypotension at the outset were 40 percent more likely to develop dementia than others. They also had a 15 percent increased risk of cognitive (mental) decline, the findings showed. However, the study could not prove a cause-and-effect relationship. "Even though these episodes are fleeting, they may have impacts that are long lasting," study leader Andreea Rawlings said in a Hopkins news release. She is a post-doctoral researcher in the department of epidemiology at the Bloomberg School in Baltimore. "It's a significant finding, and we need to better understand just what is happening," Rawlings added. 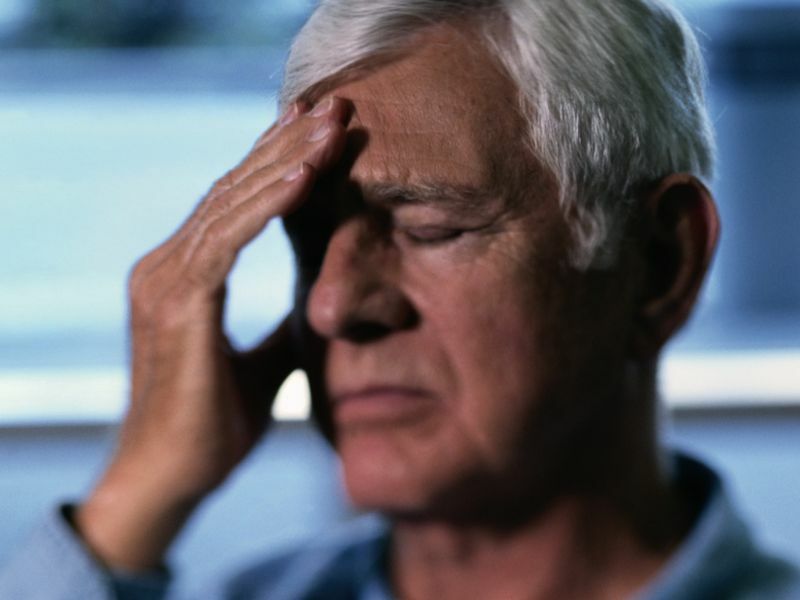 It's not known if orthostatic hypotension is a sign of another underlying disease or whether the drop in blood pressure itself is the cause of cognitive decline, the researchers said. "Identifying risk factors for cognitive decline and dementia is important for understanding disease progression, and being able to identify those most at risk gives us possible strategies for prevention and intervention," Rawlings said. "This is one of those factors worth more investigation." The findings were scheduled for presentation Friday at an American Heart Association meeting in Portland, Ore. The findings should be considered preliminary until published in a peer-reviewed journal. Dementia affects an estimated 4 million to 5 million Americans. The number is expected to rise as the population ages, the study authors noted.